Doctopus is an extension tool for Google that saves me so much time in the classroom each and every day! In sum, it allows teachers to push out documents to their students easily. Doctopus can be used with or without Google Classroom; my district doesn't allow access to Google Classroom, so Doctopus has truly been a life saver for me. 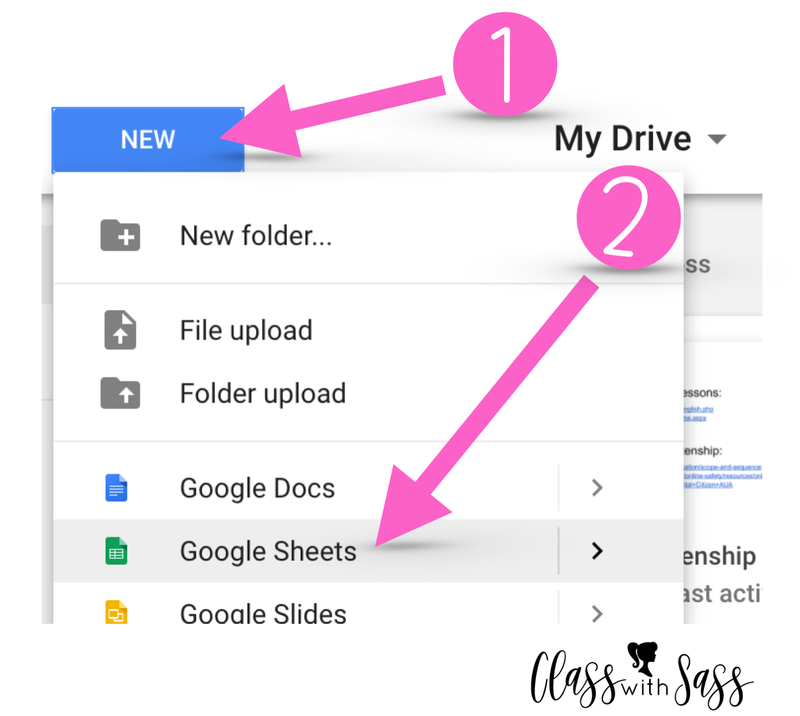 This tool eliminates student confusion, technological difficulties, and inefficiency in sharing Docs or having students "Make a Copy." Instead of going through the process of asking students to make a copy of a doc, and crossing your fingers that they save it to a spot on their Drive that they'll be able to find it later (no matter how many times you've instructed on how to organize files for your class and no matter how many times you've *literally* held their hand and helped them organize their digital files anyway), and waiting for everyone's internet connections to sync up, etc. etc., the files you need your students to access during class ARE ALREADY ORGANIZED, CORRECTLY NAMED, AND READY TO GO IN THEIR DRIVE right away! It's that time of year again! When students' drive for reading is in the 3rd Quarter slump, I love to reignite that love of books with a fun, basketball-themed reading program with a hint of competitiveness. This is a great idea that you have probably been introduced to by now (and a lifetime of kudos and thanks to the idea's originator), so I'm going to break it down for you and illustrate how I set this fun reading mini-program up in my classroom! © 2015 Class with Sass. Phoebe Template designed by A Bird in Hand Designs All rights reserved.